SARAH ELIZA: Admin: Blog Improvements. One of my main resolutions for 2014 is to make my blog the best I can and so I hope I can have a little bit of help from you! I know I don't have many followers at all for this blog but the few I do are great so I'm hoping you can help me! I've been having trouble working out which blog posts you prefer or what days are best to post as ,as you might be able to tell, I try to post at least once on the weekends but this hasn't really happened. 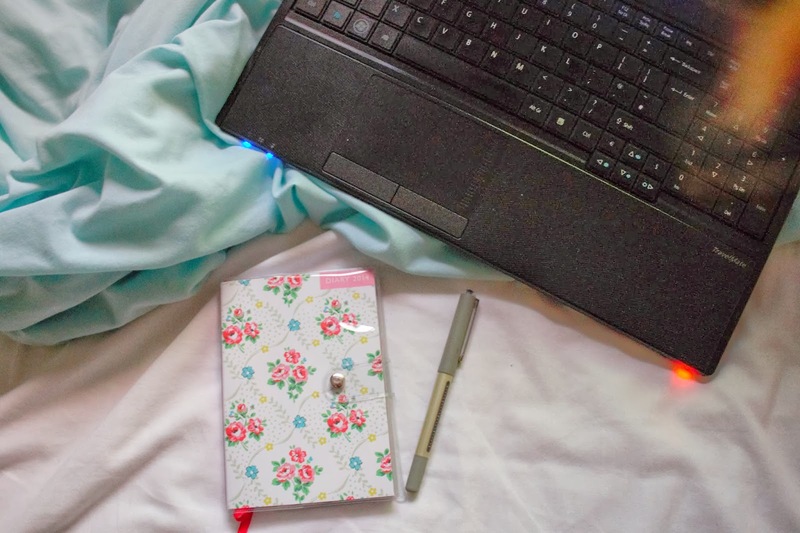 Once I've got a structured schedule I'll find it easier to schedule posts which I know might be cheating but I do need to focus on my exams but I don't want my blog to suffer so I want to try and schedule as many posts as possible. I do realise that most bloggers post more frequently than once a week but I sadly can't post more than twice a week otherwise I'll be out of ideas in no time and I'll be struggling to fit in time between studying to fit in writing more blog posts. I thought instead of having you write in the comments, I would try and more structured approach in my efforts to become more structured this year in the forms of an online survey. The link to it is here and I really would appreciate your thoughts! I know it's a boring post but hopefully one boring one means lot more exciting ones!